Are you tired of your current vehicle, but aren’t quite ready to purchase a new one? This situation may feel like an impossible conundrum that you can’t figure out how to properly solve. Rather than hold onto your current car until you are ready to buy one to replace it, find out how easy it is to sell it to DePaula Chevrolet. The name most trusted by local residents for all of their car buying needs, is now the most trusted name in upstate New York for all of your car selling needs. DePaula Chevrolet is the latest dealership to be born from the DePaula Chevrolet family, and is owned and operated by the same trusted group of individuals. If you find yourself wondering, “How will I ever sell my car?” then stop by and see us at DePaula Chevrolet for an instant cash offer, on the spot. Here at DePaula Chevrolet, we get it. We get that some people need to sell their vehicle for cash, prior to buying one to replace it. We get that this need can arise from cash flow problems, or from a number of other circumstances that you may find yourself in. 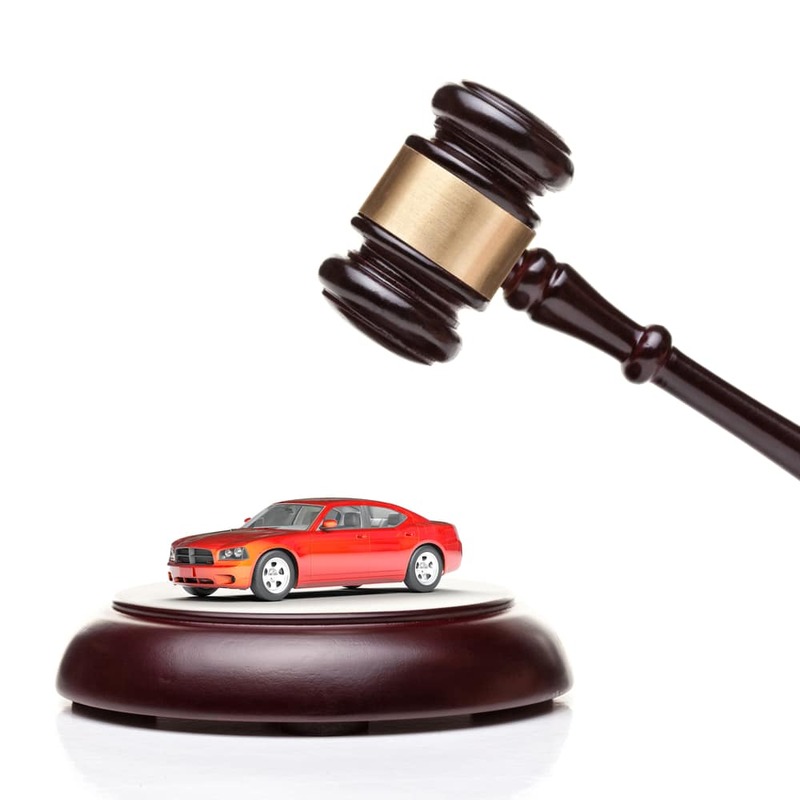 We get that selling your car privately is time consuming, an inconvenience, and can even be dangerous. We also get that other big names out there like CarMax have been the solution that many people in this situation have traditionally turned to for help – until now. CarMax may be best known for buying cars for cash, but residents of Albany and the surrounding areas now have a better, more community-centered option with DePaula Chevrolet. DePaula Chevrolet understands that when you need to sell your car, you don’t want to wait days, weeks, or months to find a buyer. That is why we guarantee that we will purchase any pre-owned car, truck, or SUV, instantly and with no strings attached. Whether your vehicle is old, new, in pristine condition, or has seen much better days, DePaula Chevrolet will make you an offer and buy it on the spot. CarMax may have been the king of car buying for the past several decades, but not anymore. DePaula Chevrolet is the most trusted and reputable way to turn your car into cash, no ifs, ands, or buts. Our professional team is standing by, waiting to inspect your vehicle and make you an offer. Let’s discover a few ways in which DePaula Chevrolet is the best option when it comes to selling your car to a dealership for cash. Best Offer Guaranteed: Much like CarMax, we will give you some time to think over the number we come up with, and will give you a few days to decide if our offer works for you. If you have already gone to CarMax for your written offer, it’s not too late to still sell your vehicle to DePaula Chevrolet. In fact, if you bring a current written offer to us from CarMax, we will beat their appraisal by at least $500 – guaranteed. With that level of guaranteed satisfaction, why wouldn’t you want to sell us your car? CarMax is notorious for making low ball offers on pre-owned cars, trucks, and SUVs, and DePaula Chevrolet is determined to make things right by correcting this unfortunate wrong. Support Local Business: The best part about selling your current vehicle to DePaula Chevrolet? You are supporting a local business that is dedicated to giving back to the community in which you call home. We are proud members of the Albany, New York community, and are even prouder to help residents by providing them with an exceptional dealership experience. Whether that means purchasing high quality pre-owned vehicles, or selling your car to a dealer you can trust, DePaula Chevrolet has the entire Albany area covered. Straightforward and Easy: When you decide to sell your car to a dealership for cash, you are able to head right to the DePaula Chevrolet website for a free estimate. We utilize the KBB Instant Cash Offer tool, which instantly gives you a ballpark estimate of how much your vehicle is worth, and how much we will purchase it for. Sellers can even begin the appraisal process from the comfort of their own home or office, before even needing to come down to the dealership in person. When your busy schedule allows you the time to bring your vehicle into DePaula Chevrolet, we will swiftly inspect your car and hand you a check for the amount you already expected to receive. This straightforward and easy approach is the cornerstone of how DePaula Chevrolet does business, but the same cannot be said about CarMax. With no online appraisal tool available, potential sellers will have to complete the entire process in person, which can take well over an hour to finish after all is said and done. No Pressure Approach: There is nothing more stressful than selling or buying a car. That is, unless you purchase or sell your vehicle to the team at DePaula Chevrolet. With the convenience of our online appraisal tool, coupled with our no-pressure approach, you will have the ultimate freedom to make the decision to either sell your car to us, or take a different route altogether. CarMax will write you an offer for your vehicle, which is good for seven days, but DePaula Chevrolet understands that some people need more time to make a decision. Between navigating busy schedules, to juggling family commitments, to simply needing more time to think it through, you will have more flexibility and feel zero pressure when you sell your vehicle to DePaula Chevrolet. Once we write you an offer, you will have ten total days, or 1,000 miles, to think it over. That leaves you with the ability to go about your schedule normally, and ample time to make a sound decision you won’t end up regretting, which is a lot more than we can say about CarMax and other dealerships that offer a car-buying service. If filling out an online appraisal form isn’t your style, then feel free to come down and visit us in person. Our team is ready to help answer any questions you may have, and even inspect your vehicle for a cash offer on the spot. During regular business hours, DePaula Chevrolet always has a team member available that is solely dedicated to buying your car for cash on the spot. Whether you are trying to satisfy a curiosity, or are genuinely in need of selling your car for cash as soon as possible, our team at DePaula Chevrolet wants to help. Stop trying to sell your vehicle privately, and don’t put yourself through the antics all too often associated with selling your car to CarMax. With more stories detailing unsavory tactics and unethical practices than anything else, CarMax is one big box store you can confidently skip over entirely. DePaula Chevrolet is ready to turn your vehicle into cash, and can do so as soon as you are ready. That just leaves us with one question to ask – What are you waiting for?